As the effects of climate change slowly begin its toll on various countries around the world, millions of people have made their beliefs known that it’s time for the world to use green energy. This includes using hydro, wind, and solar energy sources which are derived in nature. 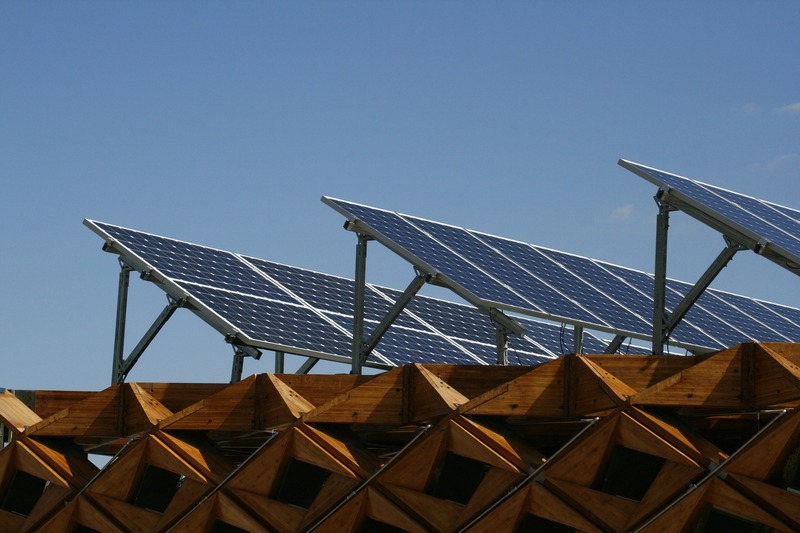 For solar energy, users should invest in panels in order to generate electricity for various purposes. Nowadays, most people are fully aware of the impact their actions have on the environment. In fact, people all over the world go to great lengths to reduce their carbon footprint. Most of these efforts take place in the home and in our personal lives: choosing showers over baths, separating the recycling and turning off lights as we leave rooms. Yet, for some reason, this noble effort doesn’t always translate to the office. When designing a lighting solution, light trespass needs to be considered, especially when located near a neighborhood. Light pollution is another factor that should be looked at when in the design phase of a lighting project. There are a few ways you can prevent light trespass while not losing illumination on your project specifically. 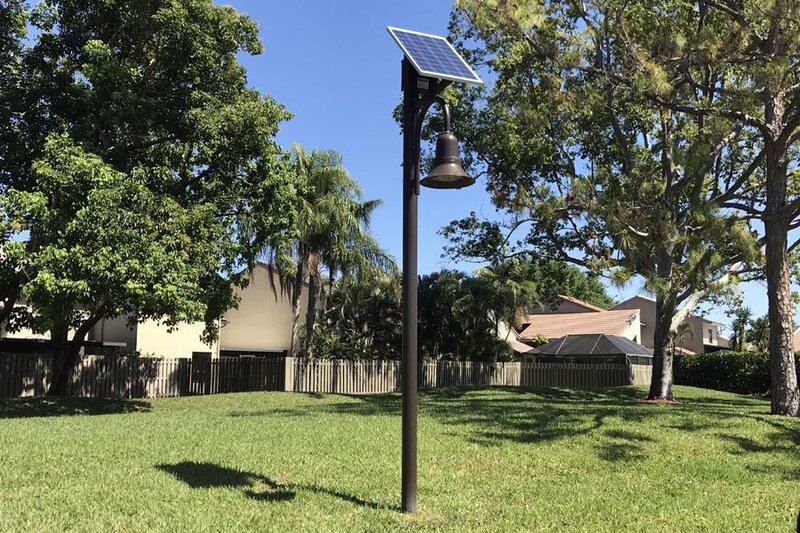 Parks and Recreation Departments have been using solar lighting systems for many years now as they provide a solution to illuminate the required area without disturbing the surrounding areas. Since most parks are older and did not take into consideration the needs for lighting or power when initially developed, a great many are lacking in lighting for nighttime use. 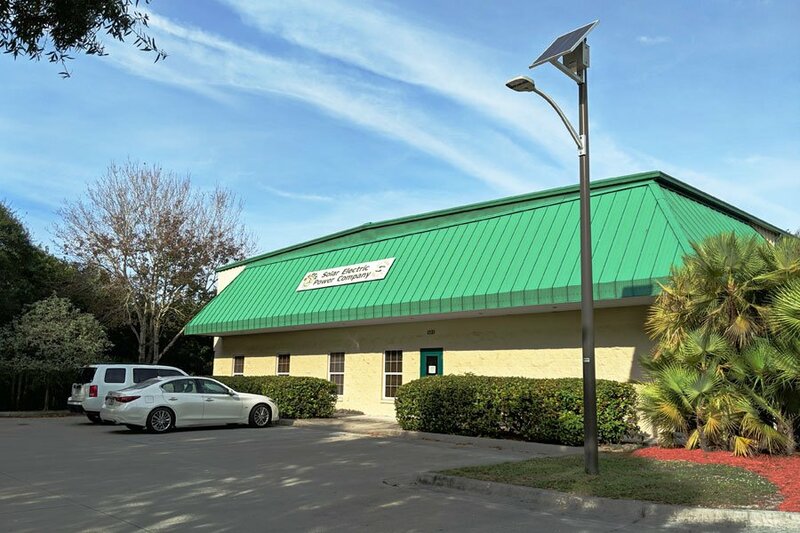 Jupiter Medical Center has been working on updating and upgrading their facility. One of these upgrades was to provide a new sign on the corner of the main roadway to direct people to the hospital and emergency room. 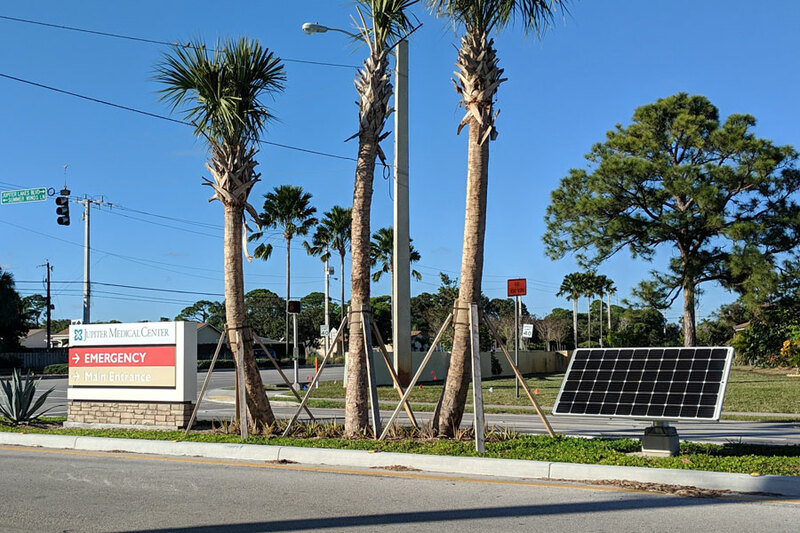 Because the sign was located in the median, brining in traditional grid power would have increased the construction costs and road closure times. 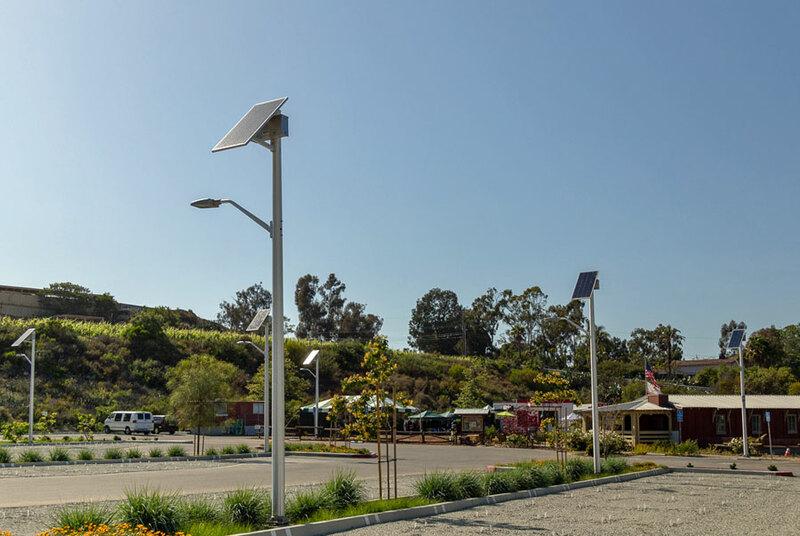 Instead, the Innerface Architectural Signage Inc, the sign manufacturer, worked closely with SEPCO to find a solar solution to power the LED modules from dusk to dawn, year-round. Today the market is flooded with stuff. One person creates an item and then everyone else wants to jump in and make their own version of that same thing. Sometimes, real competition comes out, but sometimes, it is just another import from overseas that will promise the world but will never deliver. There is one way you can guarantee what you are purchasing is a quality made, US manufactured (if that is important and / or advertised): go for a visit. Happy New Year! 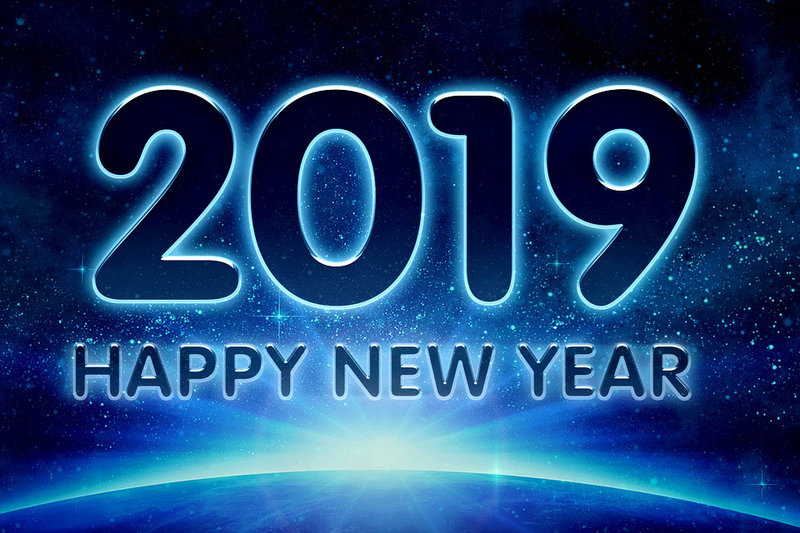 Here’s hoping everyone is having a great start to 2019 and are moving on the path they want for their life or company. This year we will keep going over topics of the solar lighting and renewable energy industry and work on focusing on more articles that you want to read. Project information and reviews will also be another way that we will shift our focus a little. This year has been slow on posts, but not slow on information. Blog posts from over the years are still relevant and drawing attention. 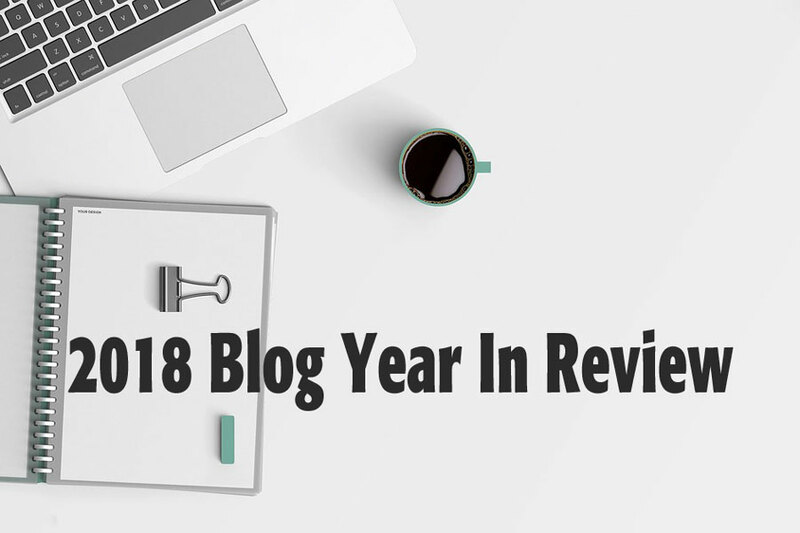 As we do this time of the year, here are the last years’ best blog posts as well as the best from our 2018 publishing schedule. Converting to a solar power system probably seems like a pricey initial investment. In the long run, it can be a cost-effective alternative to traditional power. Not only can it reduce your business's utility bills, but it could also give you a marketing edge. Studies suggest that most commercial property owner could reduce overall energy costs by as much as 75 percent! There are even incentives still available for going solar for a business.